Click here for the chapter 14 demonstration videos. 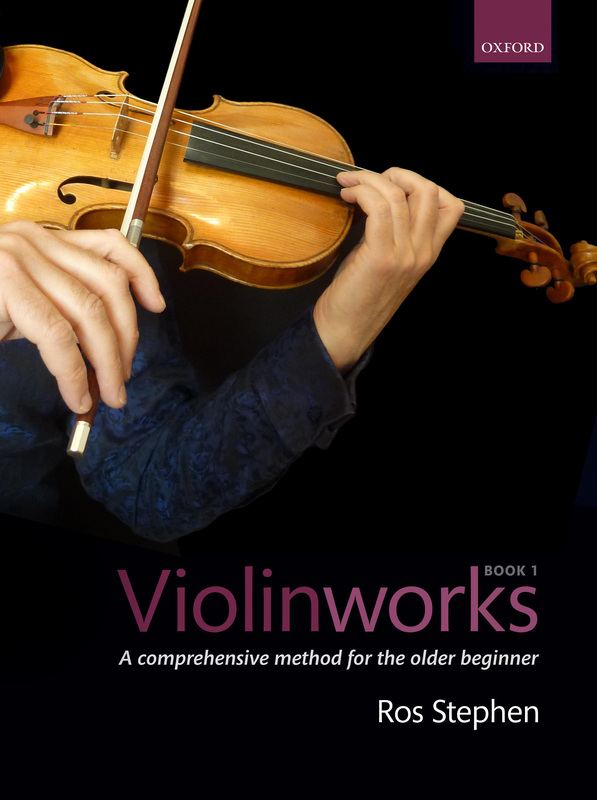 Here are backing tracks for exercises and pieces in Chapter 14 of Violinworks Book 2. Performance tracks (including the solo violin line) and PDF piano accompaniment scores can be found on the CD that accompanies the book. Click here to order a copy. Mattachins 3rd-position aural exercise: backing tracks in different keys. There are 8 metronome clicks before you start. Shalom, Chaverim (you play the first 5 notes on your own – the second violin comes in on the upbeat to the 2nd bar).